If your group is traveling to SLC for business or for leisure, then we’ve got you covered. Our group of travel professionals has years of experience putting together affordable hotel accommodations for groups of any size. This is perhaps the most coveted activity in Salt Lake City and one that your group will remember for a lifetime. The musical abilities of this choir are angelical, to say the least. The best news for music lovers on a budget is that watching the choir perform does not cost a thing. You can attend a live broadcast of the Choir’s Music and the Spoken Word any Sunday morning. No tickets are required. Just be in your seat by 9:15am. This is another excellent attraction that will help your group build memories. 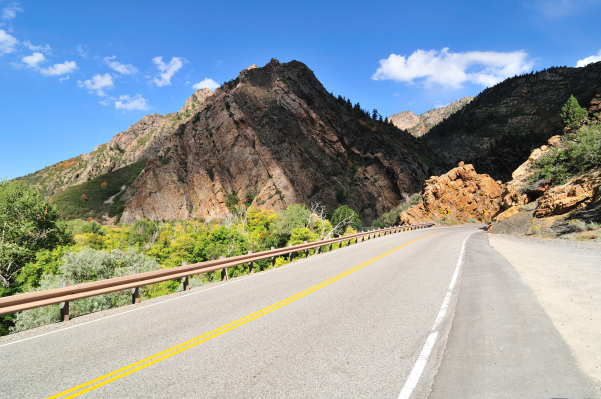 The natural beauty of Big Cottonwood Canyon is something to behold. Drive up to Silver Lake and enjoy a family of moose grazing in the vicinity. Cottonwood Canyon is a fantastic location to have a picnic. This hotel is an absolute value for your money, featuring modern and super-clean facilities with very large rooms and a fantastic free breakfast. The Hampton Inn puts you in close proximity to Temple Square, the Salt Palace Convention Center, and the EnergySolutions Arena. The Plaza is in the heart of downtown and right in front of public transportation. Upper-level rooms offer panoramic views of the city lights. If your group is arriving by air, The Plaza Hotel offers a complimentary airport shuttle. This is a fantastic way to save for groups staying in downtown Salt Lake City.